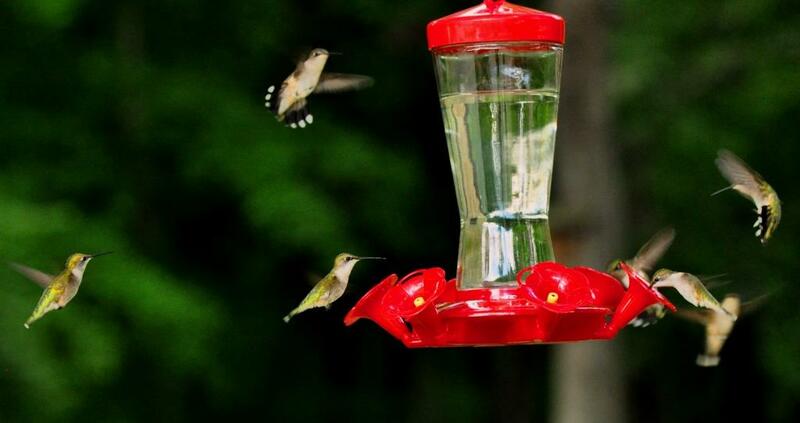 If you’re one of those folks who utilize backyard hummingbird feeders, then you already know that this year’s fall migration has been a World Class, Record Book event. On the south side of Clear Lake, for example, I’ve been installing sugar water feeders in the same place for 31 years and this year’s hummingbird activity far surpassed any previous year. 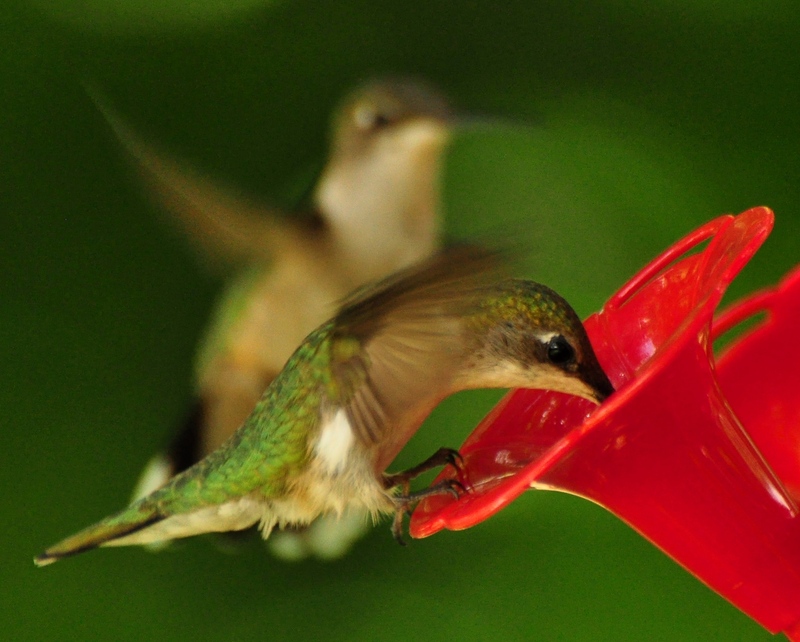 Although the number of ruby-throats seen during spring and summer were above average, business really picked up in late August as ever increasing numbers of migrators began arriving from the North. The month of September was phenomenal. 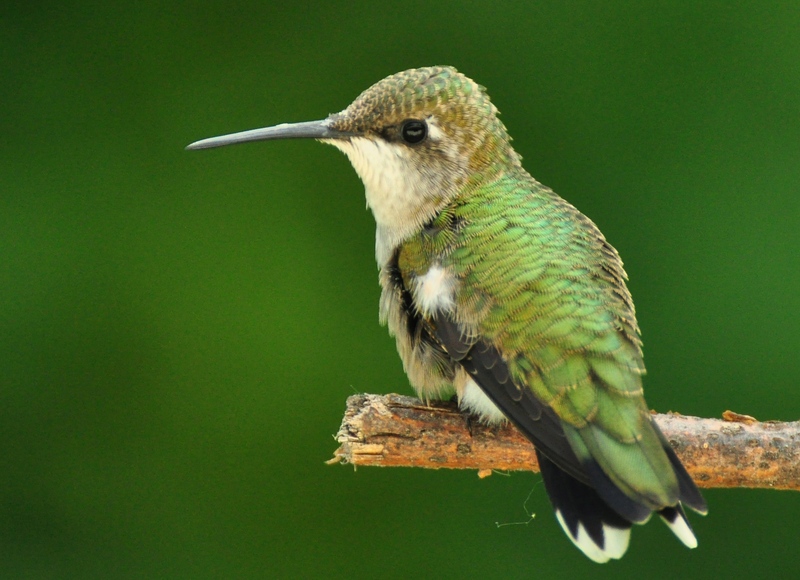 No matter where you went — wood, marsh, or meadow — a person was likely to encounter hummingbirds; and frequently lots of them. 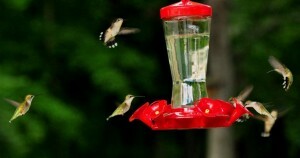 Even after the first hard frosts began occurring in late September, the hummingbird flight continued. 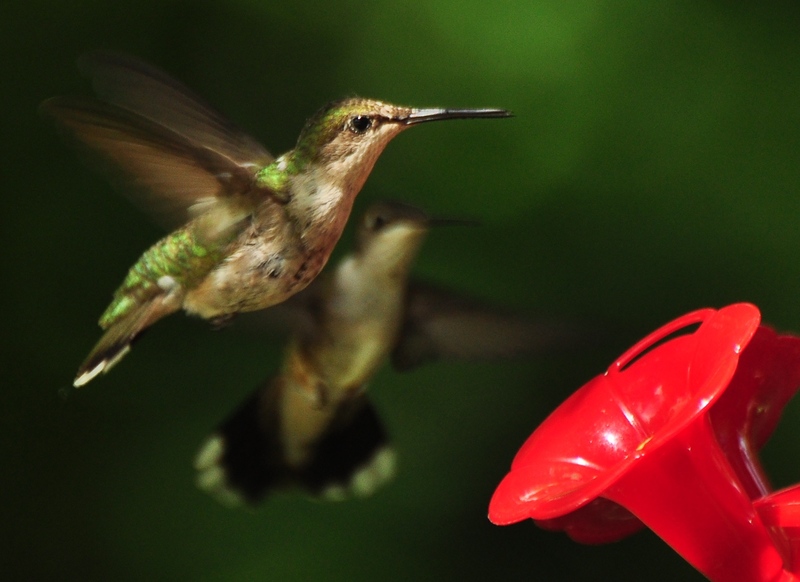 Numerous ruby-throats continued moving through North Iowa — and visiting my feeders — throughout the first week of October. But it now appears as if the party has ended. Today is October 10th, and I haven’t sighted a single bird during the past two days. Even the stragglers have finally decided that it’s time to head for Costa Rica. I may, or may not, see another hummingbird before colder autumn weather arrives for good. But one fact is certain. Although this year’s spectacular migration of ruby-throated hummingbirds may be gone; it is definitely not forgotten.